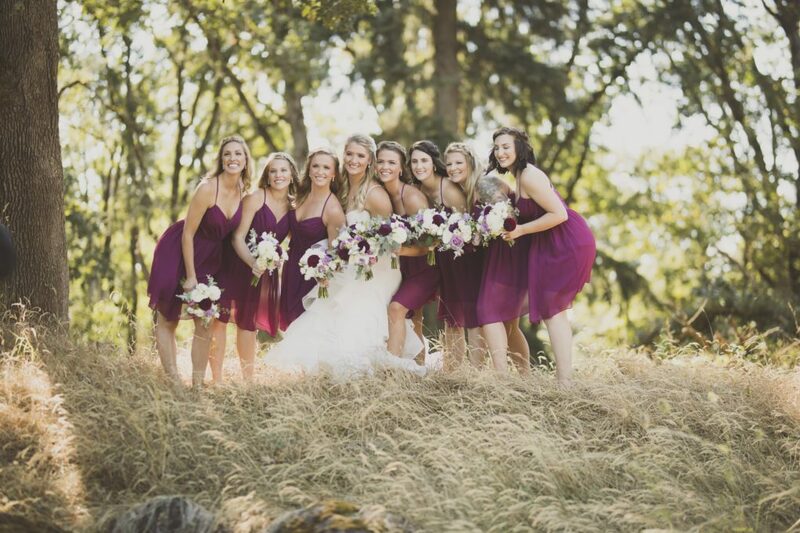 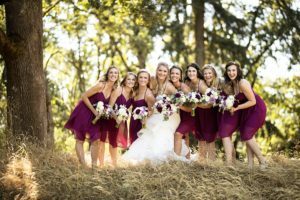 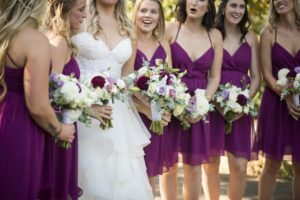 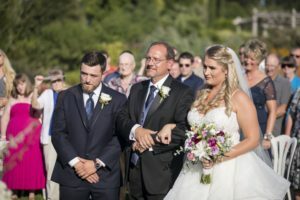 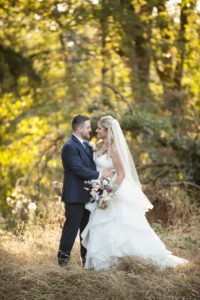 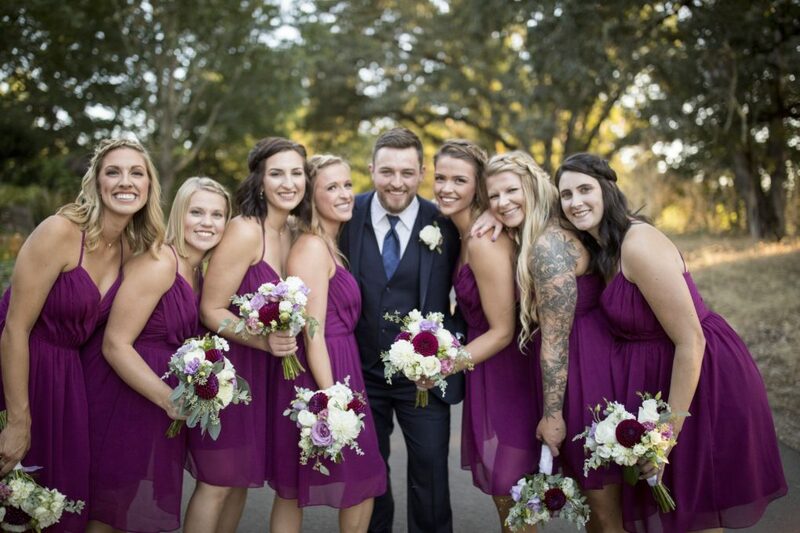 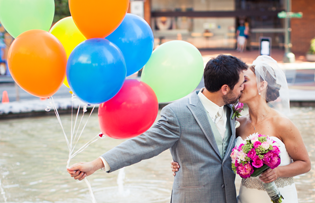 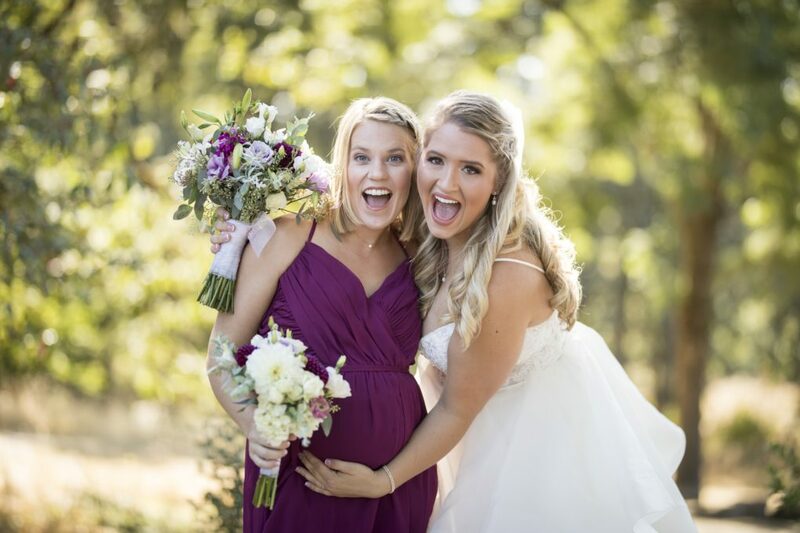 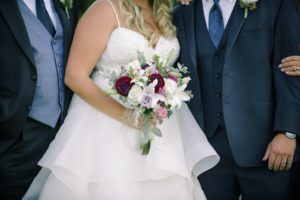 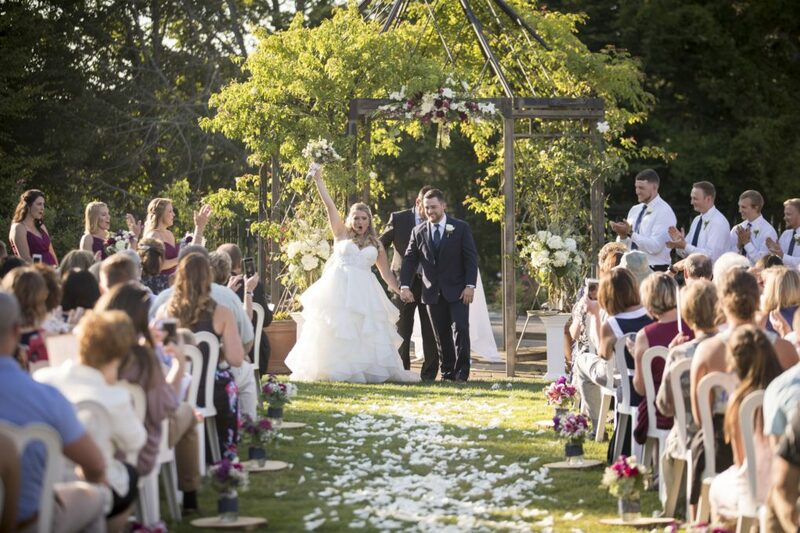 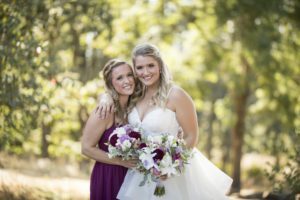 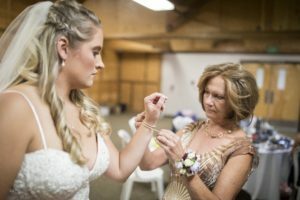 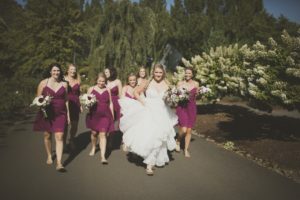 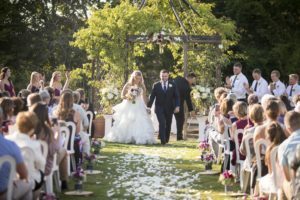 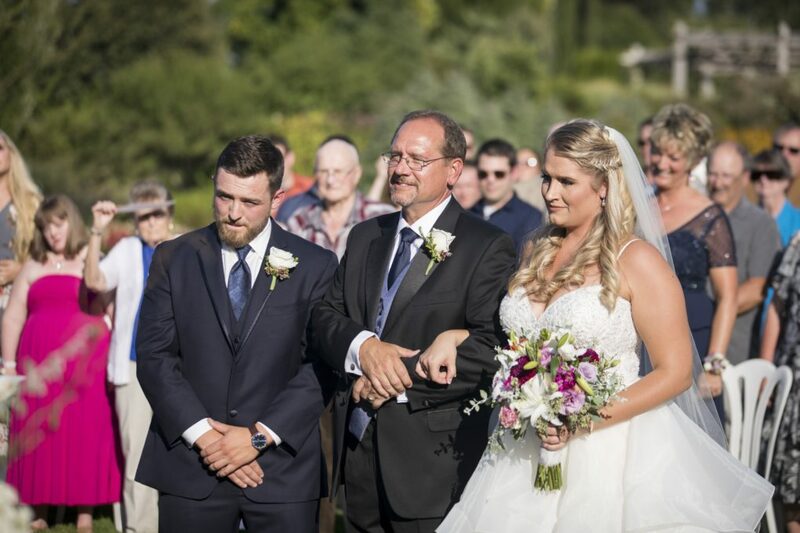 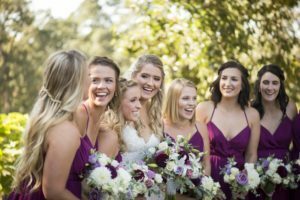 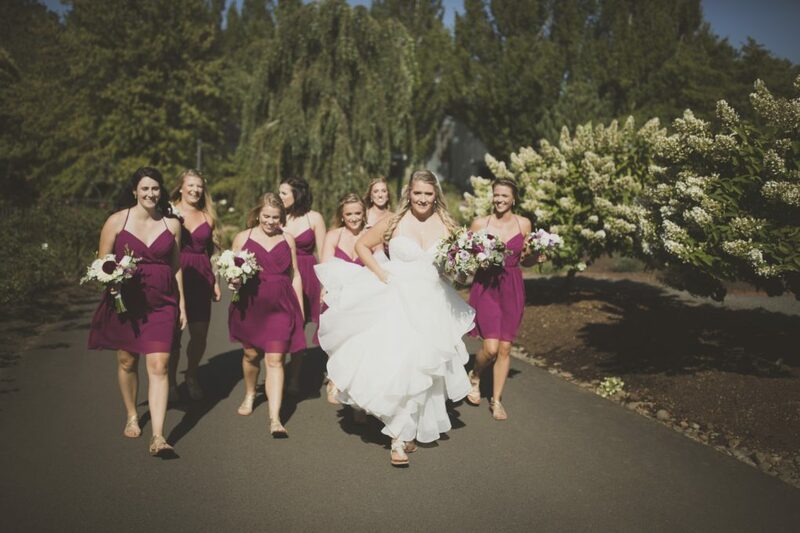 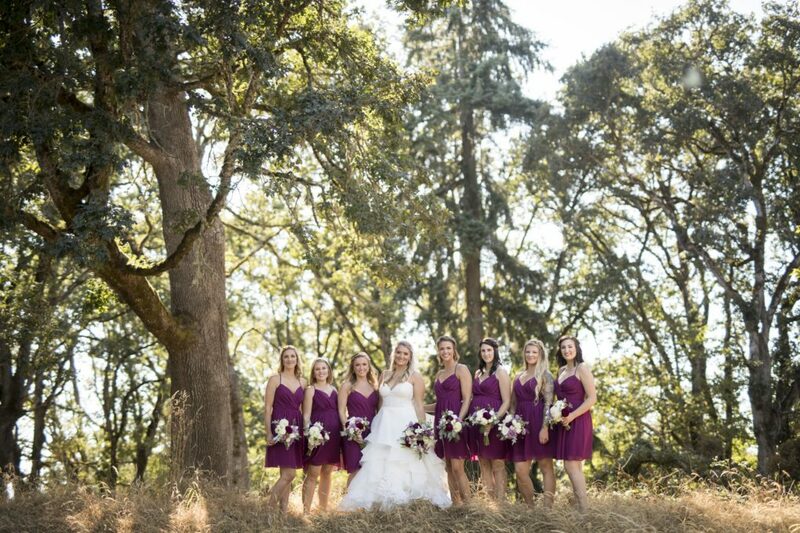 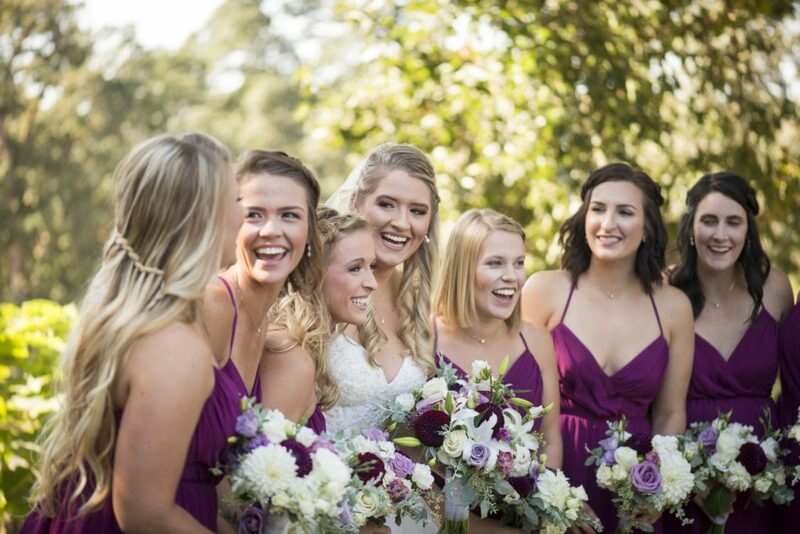 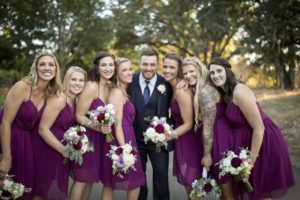 Kelsey and Chad’s wedding Oregon Gardens was an absolute dream! 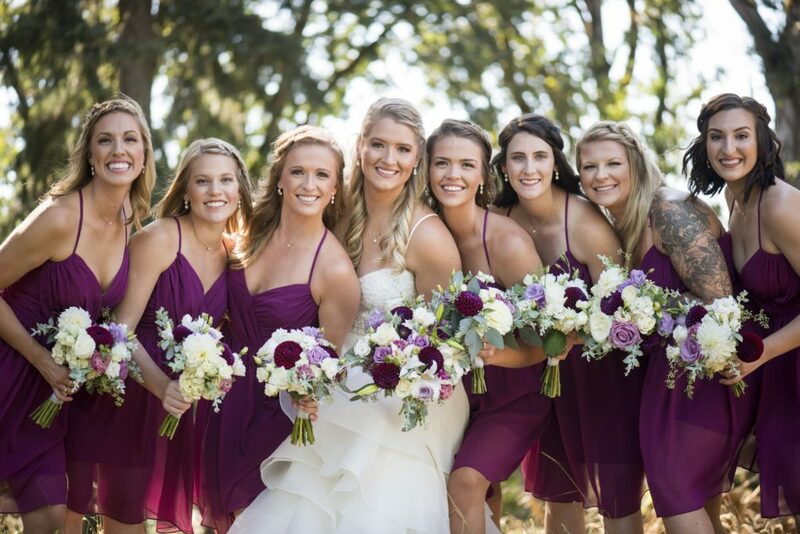 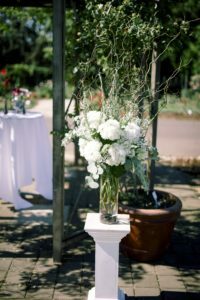 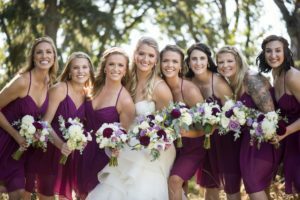 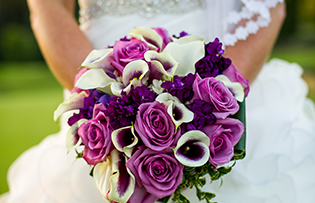 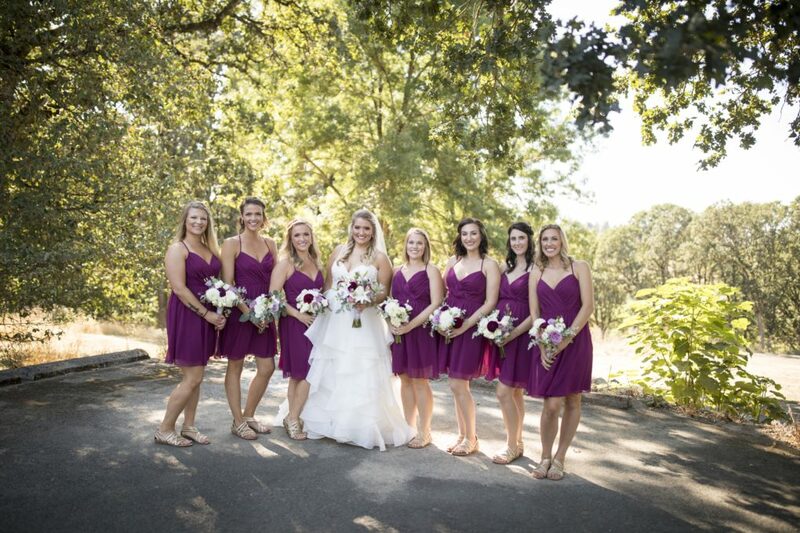 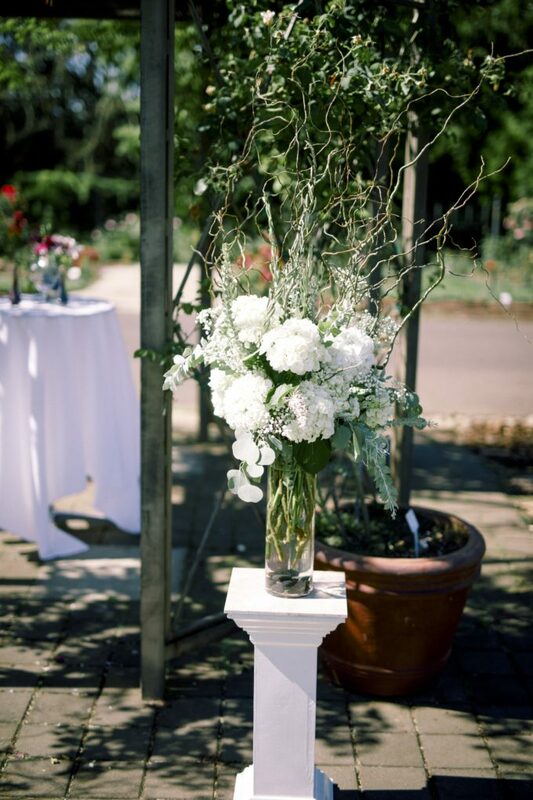 The floral design included lilies, roses, dahlias, in lavendar, burgundy, and white. 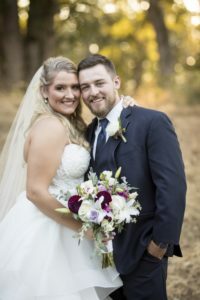 Congratulations Kelsey and Chad!